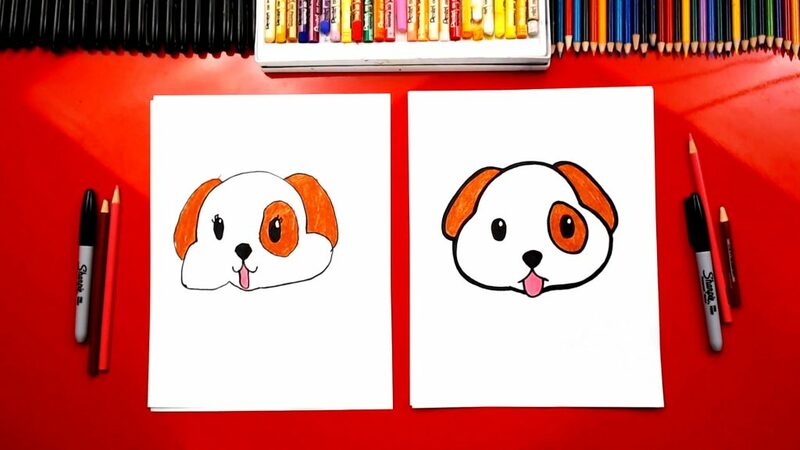 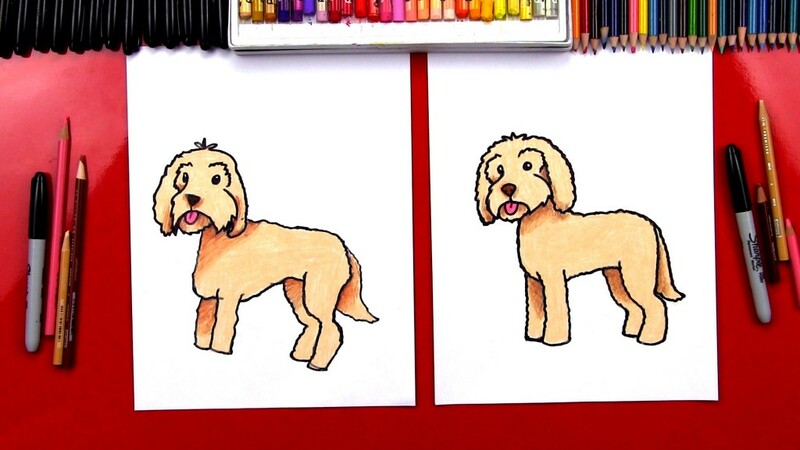 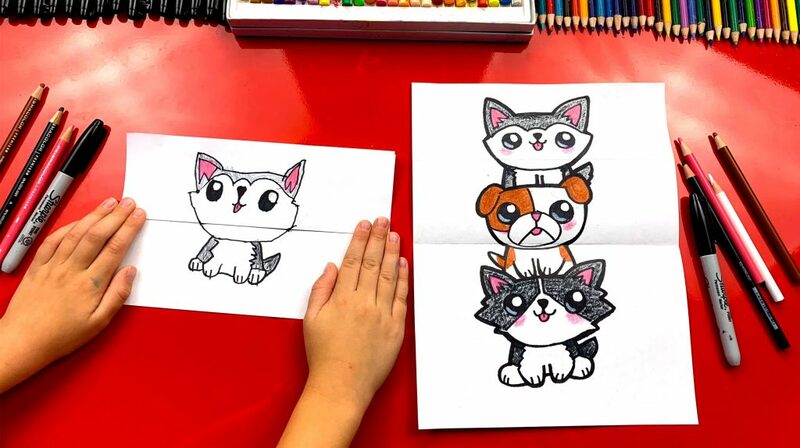 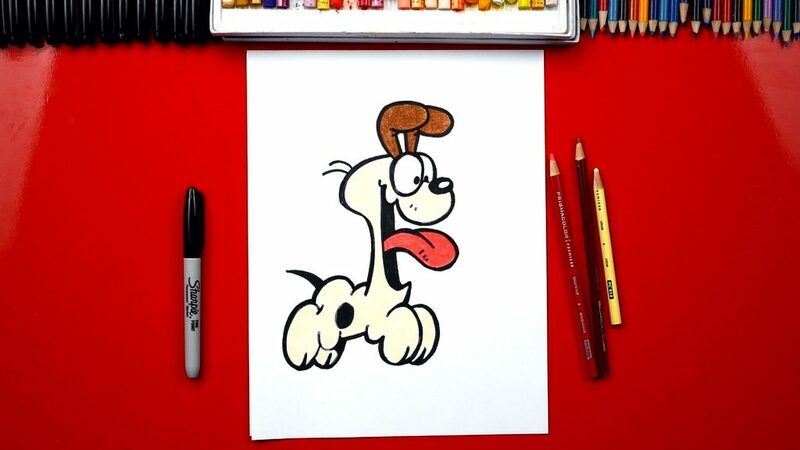 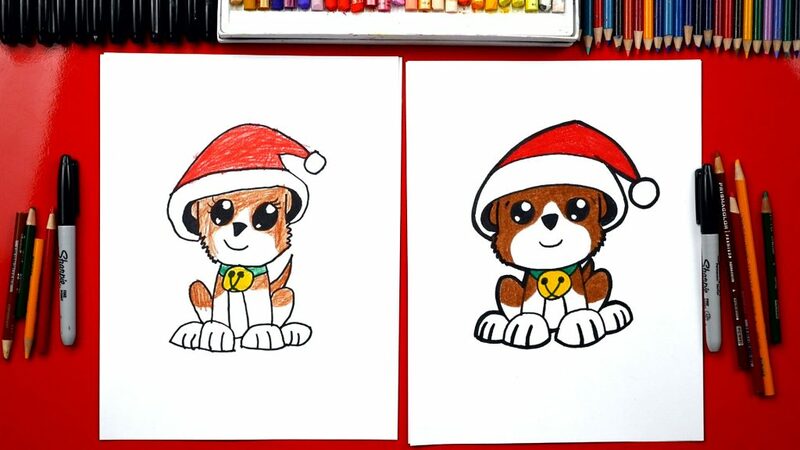 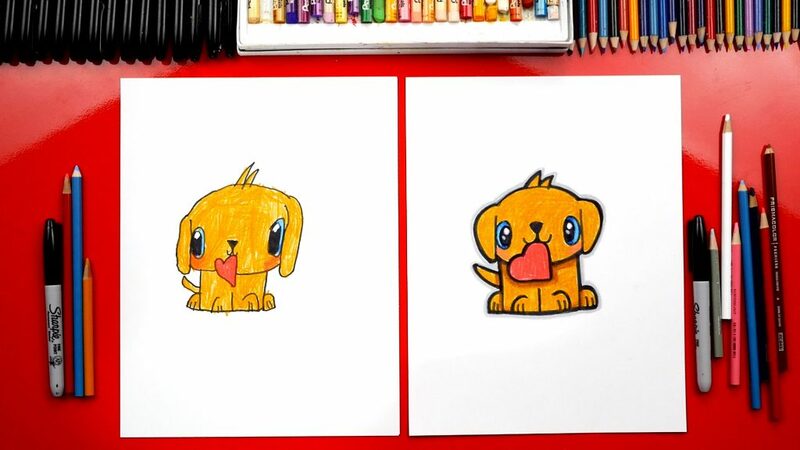 Follow along with us and learn how to draw the puppy emoji face! 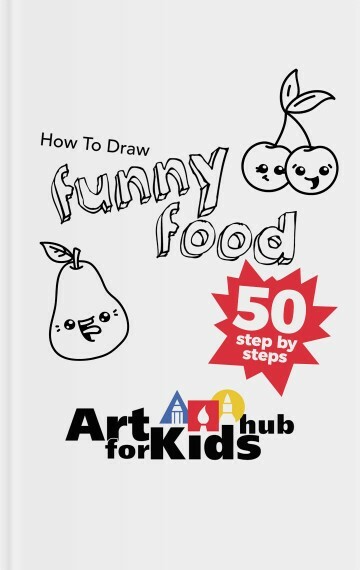 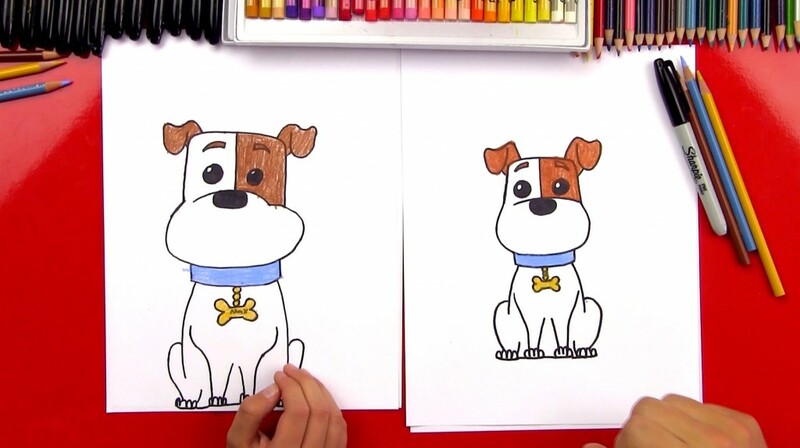 This lesson is great for younger artists, but still fun for all ages. 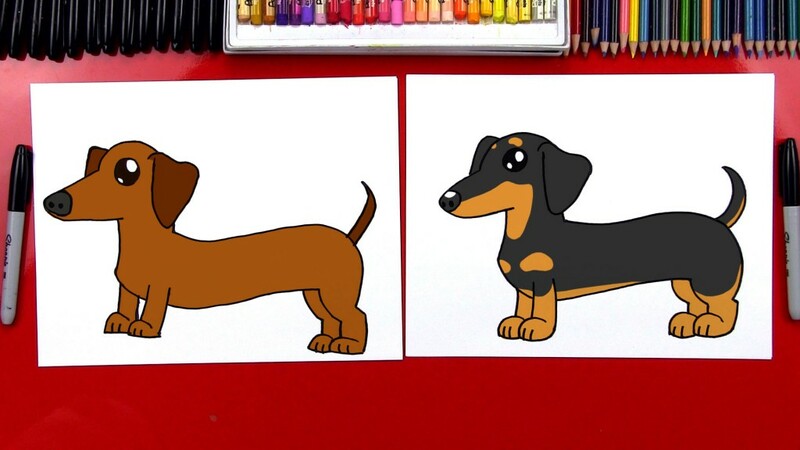 Check out our other emoji lessons. 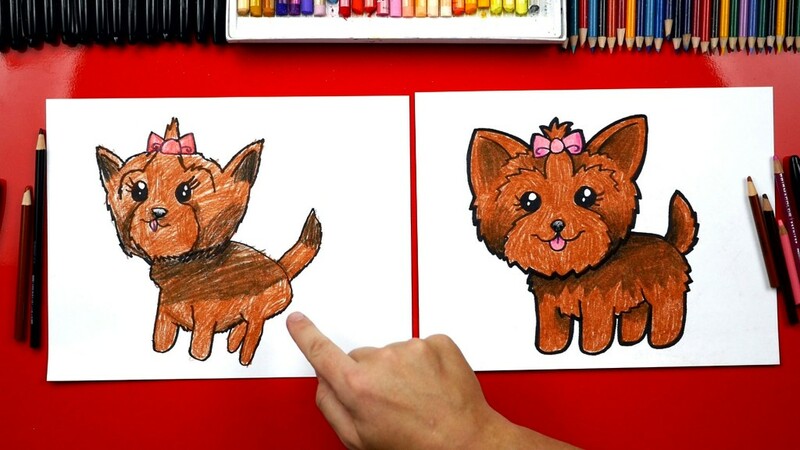 Art Supplies marker paper colored pencils brown pink *Learn more about the specific art supplies we used in this lesson. 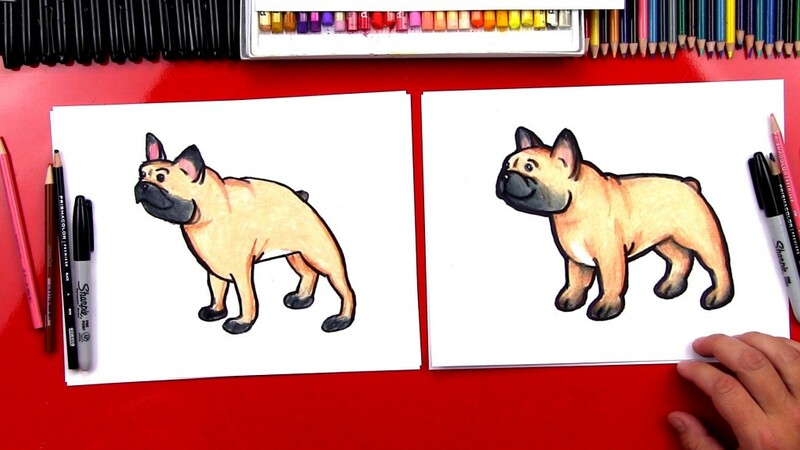 How To Draw A Bulldog + Plus New Ebook! 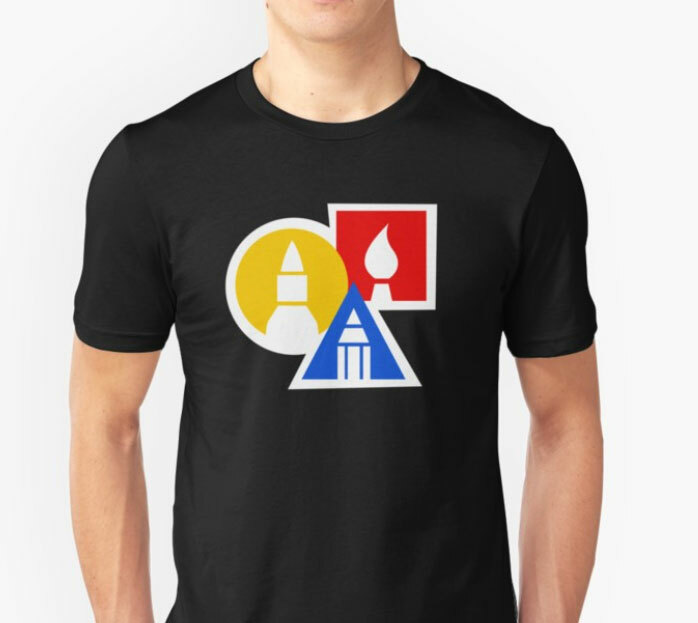 Happy Friday, art friends! 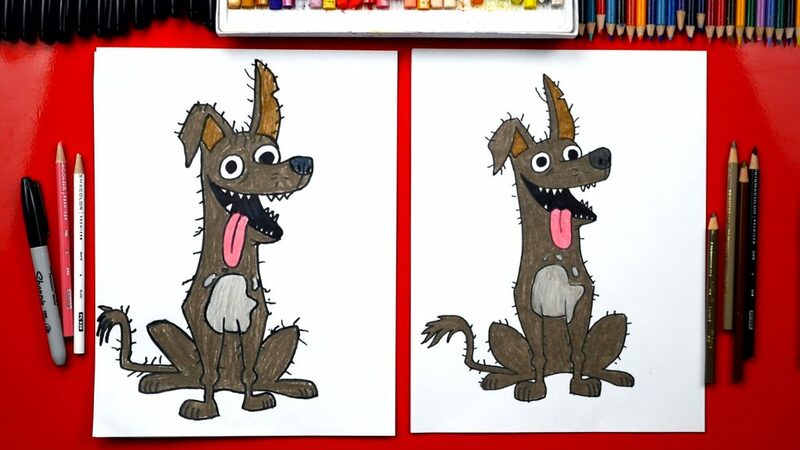 Are you ready to draw another dog? 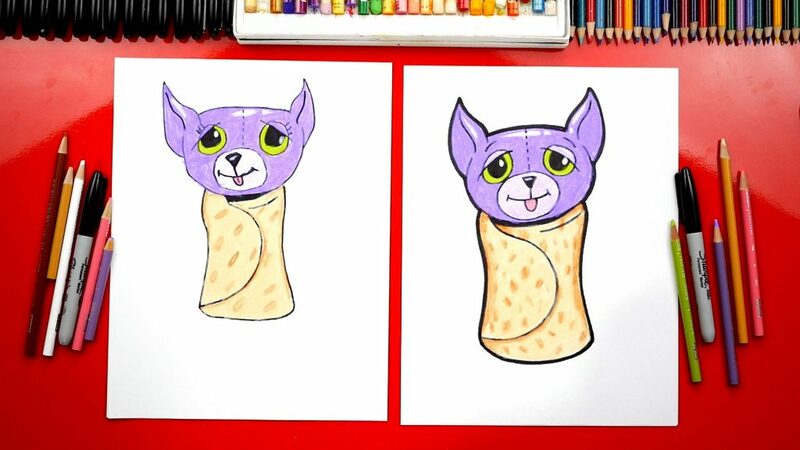 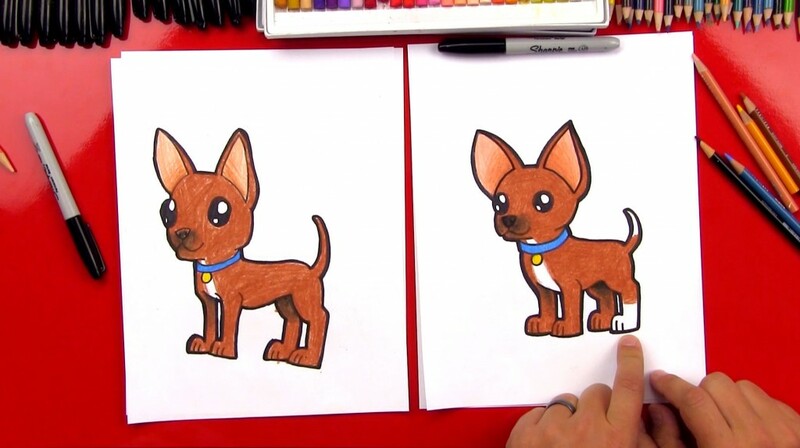 Today we’re learning how to draw a chihuahua! 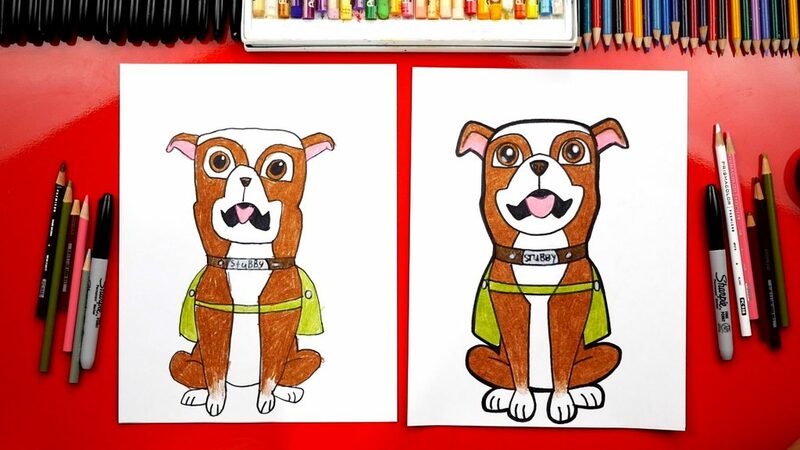 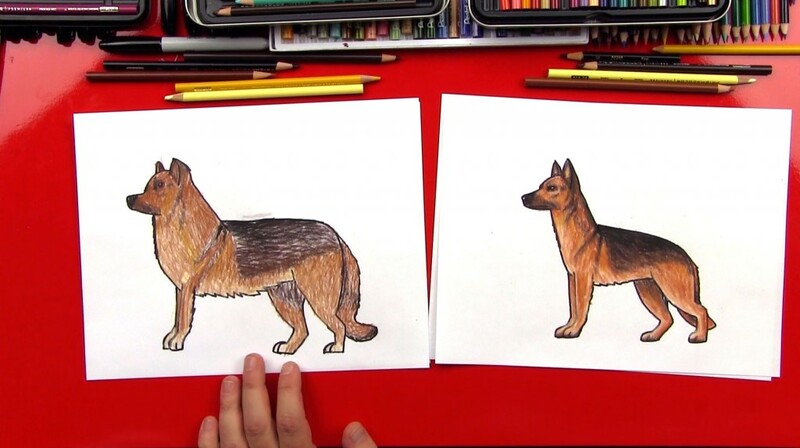 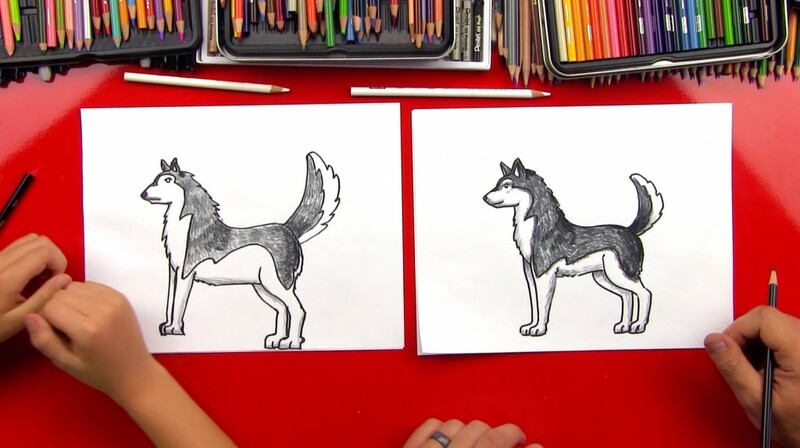 If you love drawing dogs as much as us, check out our other dog lessons. 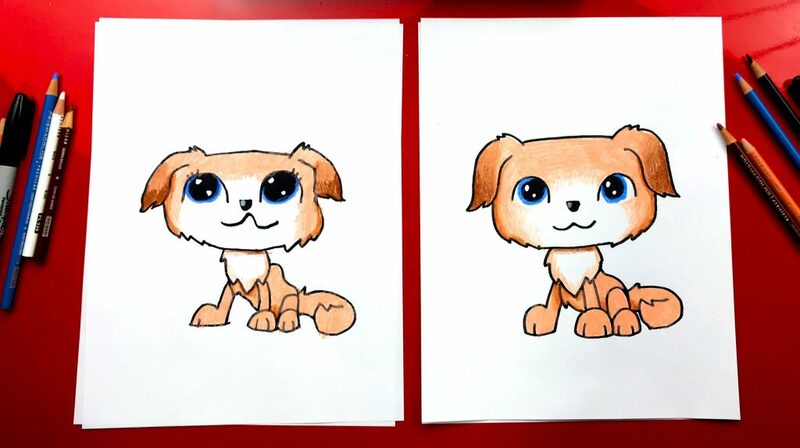 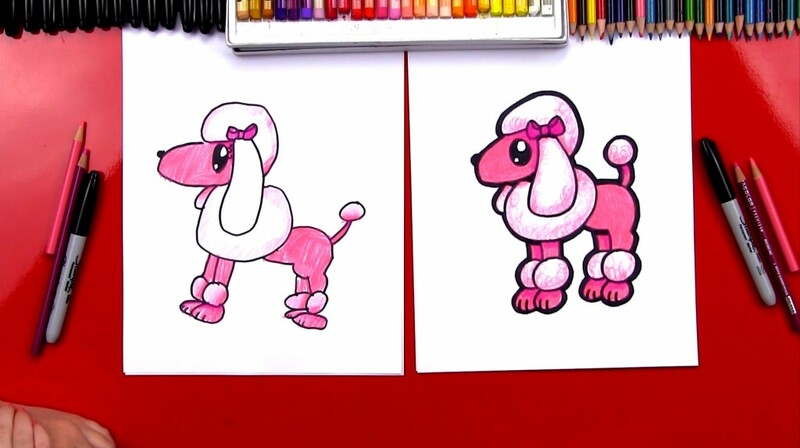 Yay, today we’re learning how to draw a cute puppy. 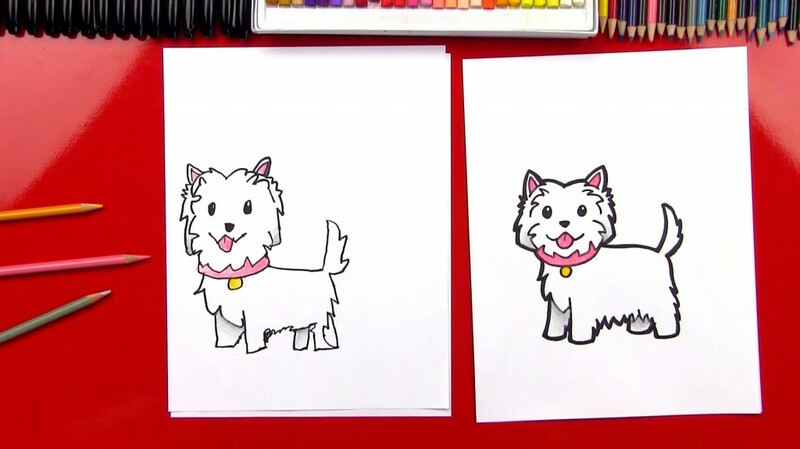 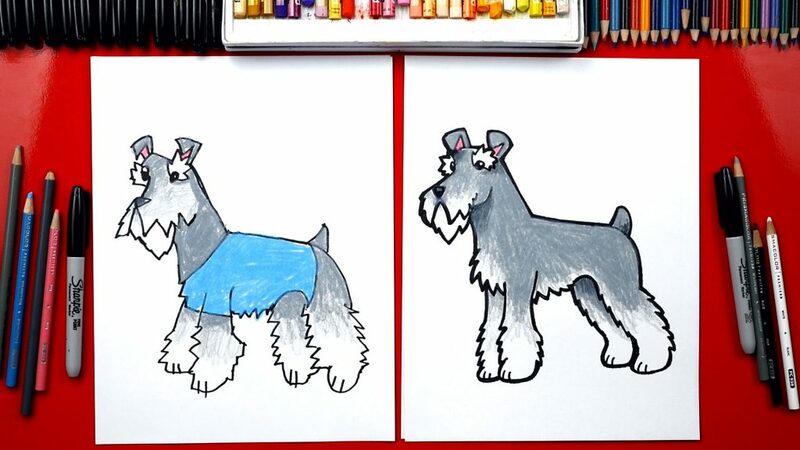 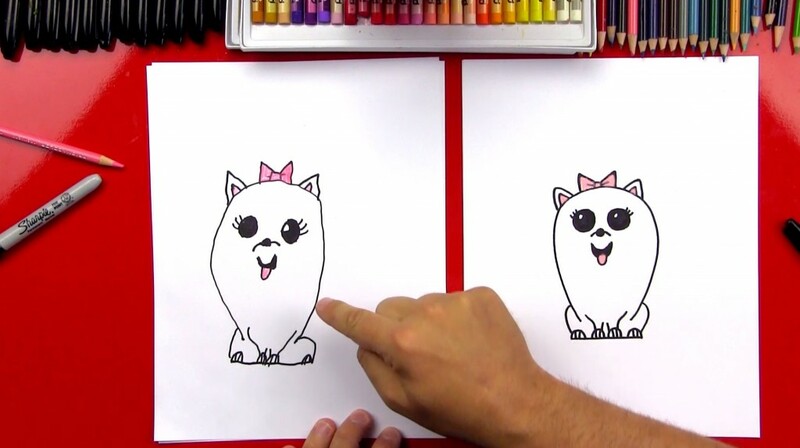 Follow along with and learn how to draw a cartoon westie! 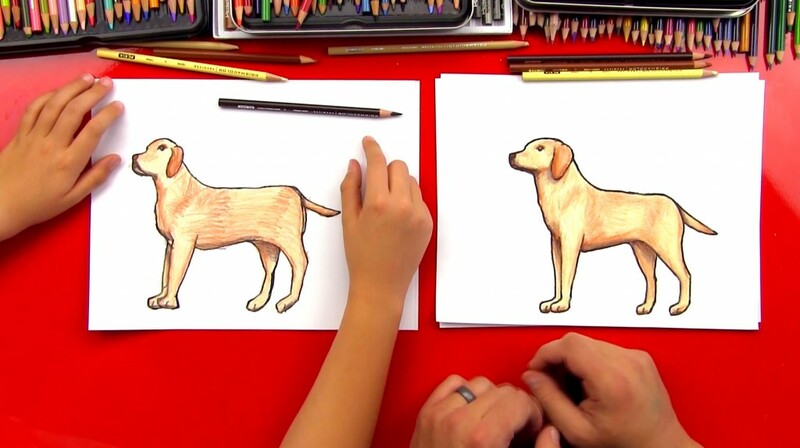 If you liked this lesson be sure to check out our other dog lessons. 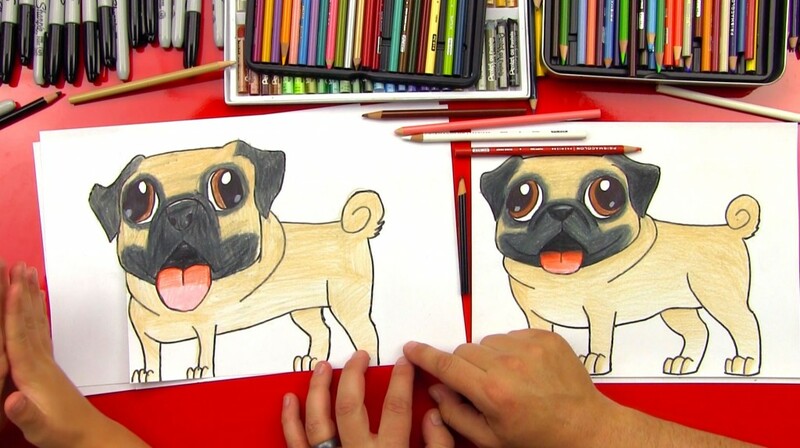 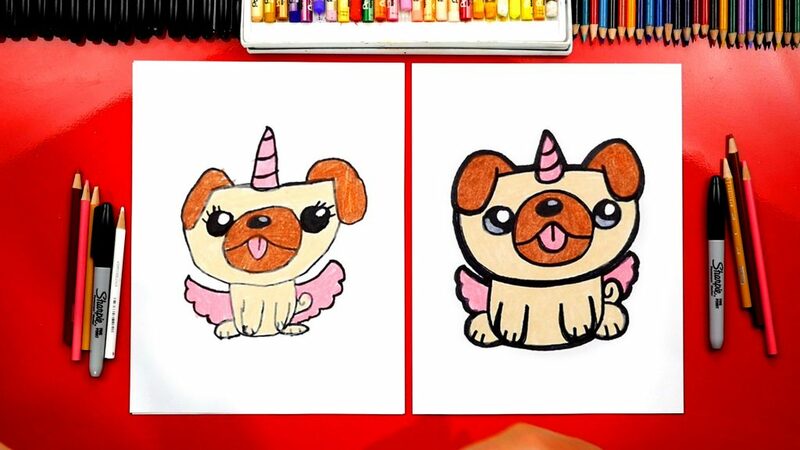 Awe, learn how to draw a pug with us! 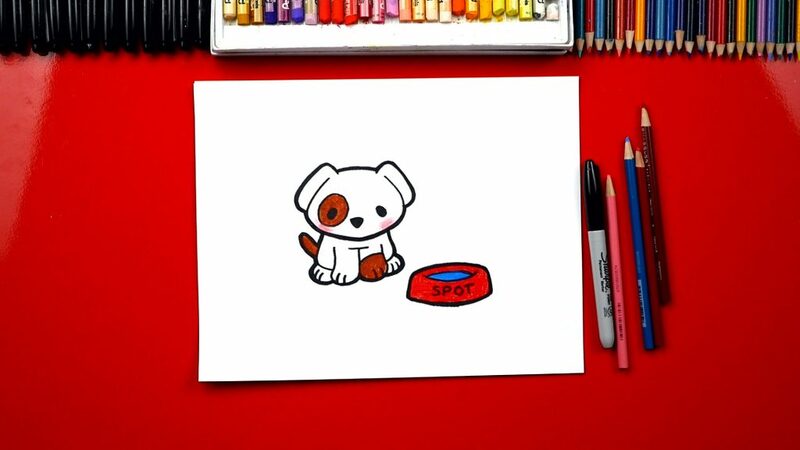 This guy is super cute, and he really needs a home. 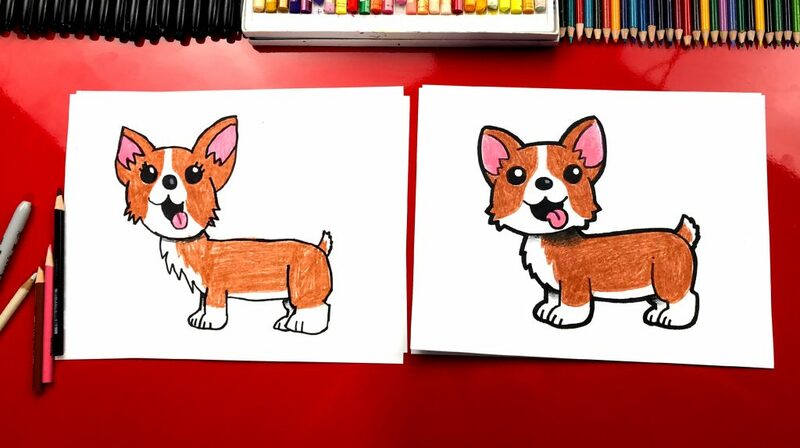 Grab your markers and follow along with us. 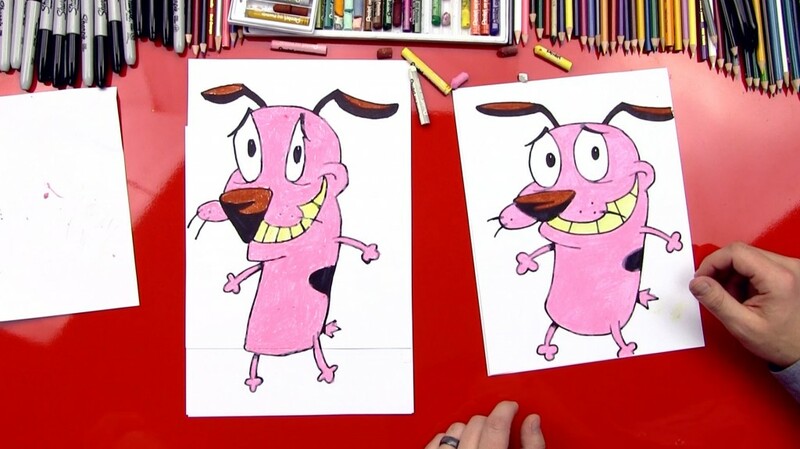 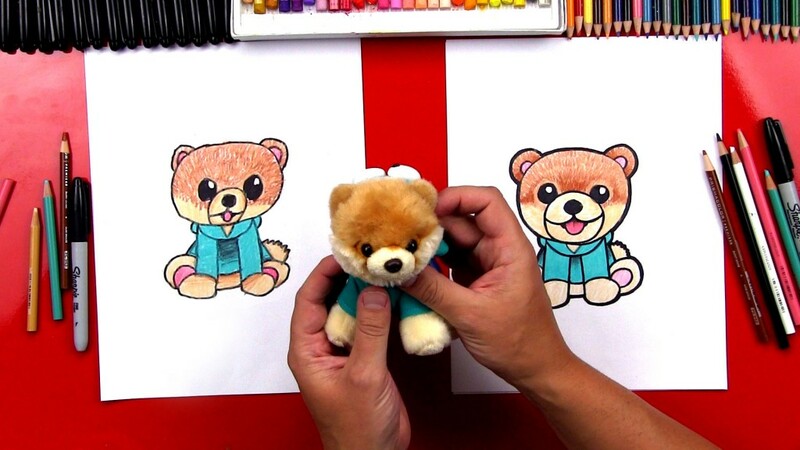 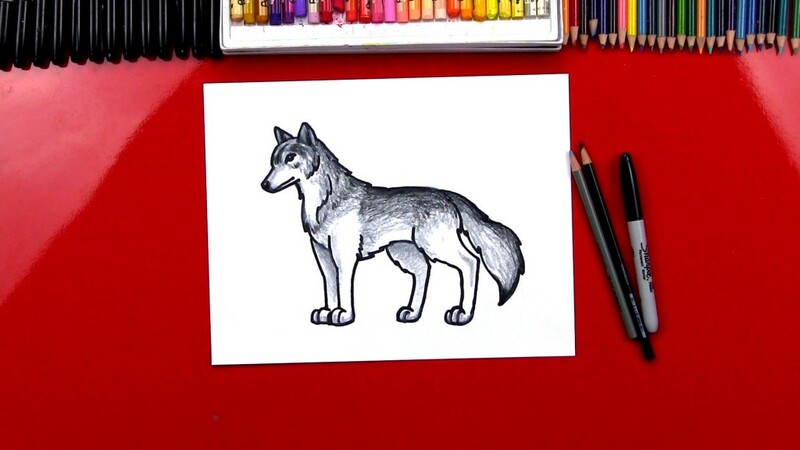 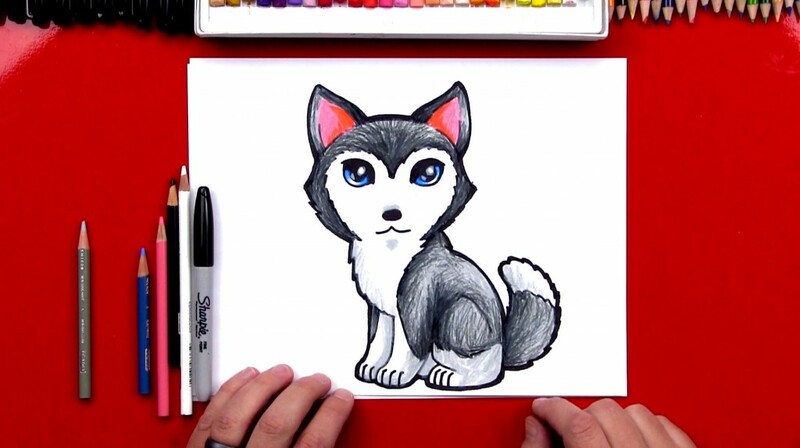 You’ll also need some colored pencils to finish coloring him in at the end.